The rooftop skylight is centered directly in the middle of the room for an attractive focal point, and makes a statement from the moment you enter. The rooftop skylight not only lets in a magnificent spotlight of natural light during the day, but allows for some incredible stargazing at night. One variation of a skylight includes paneling the entire ceiling of the room to create the “no roof above” appearance. Although a beautiful design, this greenhouse design is also a greenhouse effect, and during the summer months could become quite uncomfortable. As with any skylight design, you may want to discuss installing motorized skylight shades with your home remodeling contractor. This will give you control at your fingertips whether you want to allow light in or not. Angled roofs with cathedral ceilings have always been popular with homeowners, and when you incorporate a skylight, it is truly impressive. This stunning element allows for plenty of natural light and is perfect for any room needing a boost of daylight. The side room skylight is constructed to be on the very edge of the room’s ceiling. Quite often this is designed to showcase items in the room that are directly below, such as a grand piano or formal dining table. This sophisticated skylight design is an arrangement of panels that allows alternating light patterns to enter your room, creating a spectacular effect. Grid skylights on an angled roof with recessed surrounds are especially beautiful, and no doubt capture the beauty of the entire room. Discuss the different pattern options with your general contractor to best fit your room scheme. The Cupola skylight, also known as the “roof lantern”, is most always centered in the middle of the room and has a striking appearance both exterior and interior. The Cupola skylight adds charm and sophistication and brings old-world charm to your home. There are many incredible designs to choose from. Your Las Vegas Contractor will work together with you and a vendor who specializes in the Cupola skylights to choose the best design for your home. The full-sized room skylight stretches over a good portion of the room’s ceiling. It allows in an abundance of sunlight, bringing an organic and natural feel to the room. If diffused light is what you are looking for rather than direct , a frosted skylight would be best to brighten up everything, while omitting any chance for glare. Clear glass is replaced with frosted glass, and can be fixed into any kind of skylight. A very unique skylight design you’ll find on the market today is the balcony skylight. This skylight serves two purposes; both skylight and balcony. This clever design and engineering allows you to use operate as a traditional window skylight, or expand outwards–complete with railings. 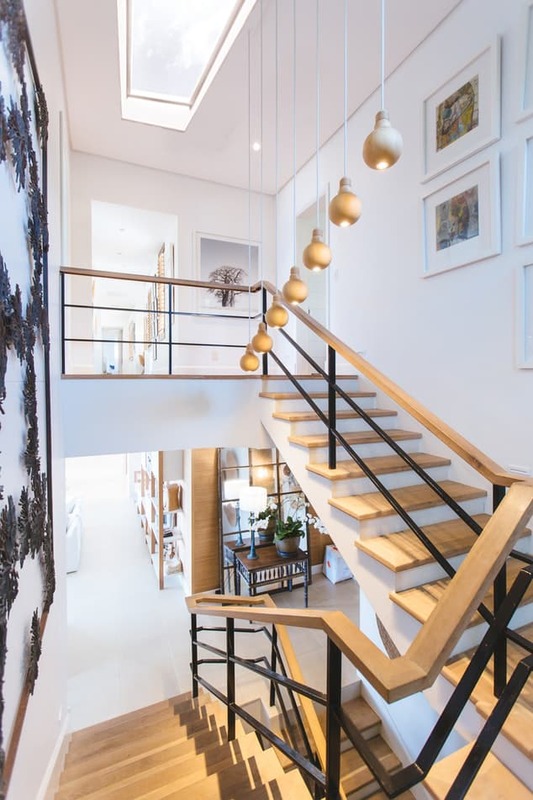 Whether you look out to a city view or a scenic landscape, it’s the perfect way to incorporate balcony into an attic or loft without major construction involved while allowing more air and light into your living space. Skylights in general add a unique feature to your home, bringing sophistication, charm and beauty. 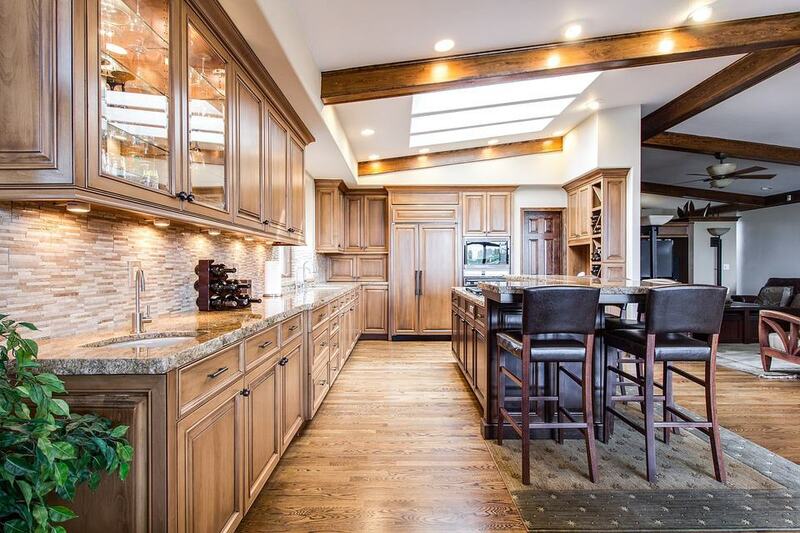 When it comes to lighting your home there are an endless variety of products to choose from; however, there is nothing that compares to natural light, and a skylight overhead filling your room with natures beauty is the perfect answer.